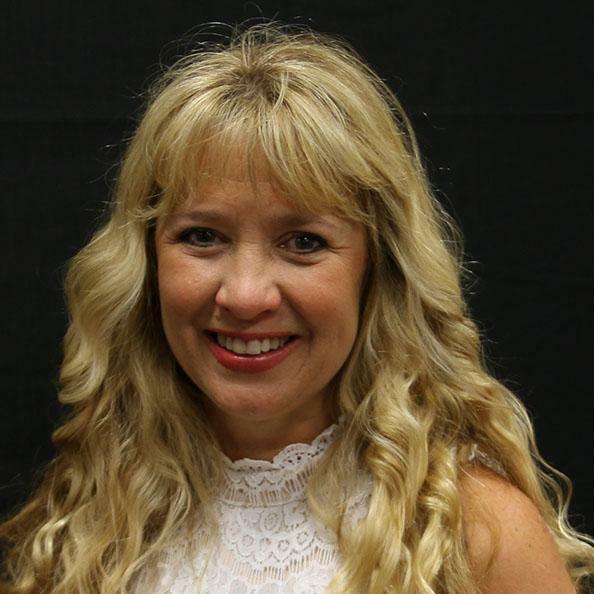 Suzy McKinney serves as the Director of Student Services for Elementary and Intermediate campuses. She holds a bachelors from the University of Texas in Austin and began her teaching career in 1982. Suzy taught multiple grade levels of English Language Arts and was a cheer coach in Killeen, Temple, and Humble ISD. In 1998, she earned her Masters of Administration from Tarleton State University. Over a span of 16 years, Suzy served as an elementary and middle school principal. During this time, she helped lead campuses to Exemplary and Recognized status, was named a Texas semifinalist in HEB Elementary Principal of the Year, a district Principal of the Year, semifinalist for HEB Secondary Principal of the Year and the TASSP Region 12 Outstanding Principal. In 2014, Suzy made the move to Magnolia where she served as the Director of Elementary ELA for 4 years. Her new role in Student Services began in June 2018, and she is thrilled to work with campuses on student issues and Safe and Civil Schools. Suzy has two grown children; Brad, an architect in NYC and Brooke, an interior designer in Tulsa, OK. Soon, she will have a son-in-law who is currently in medical school in Tulsa, OK. 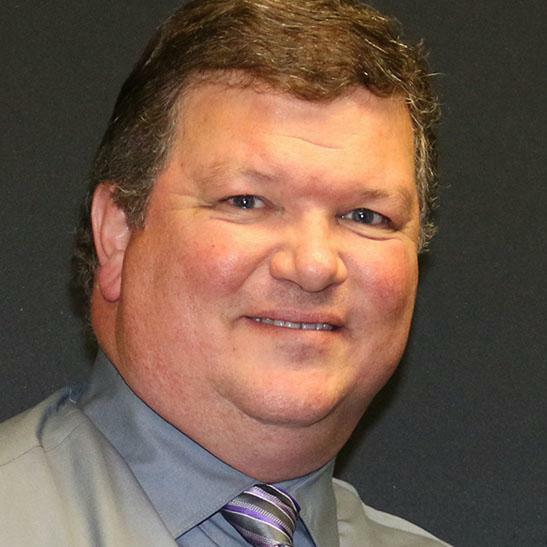 Rob Stewart currently serves the Director of Student Services for Magnolia ISD. During his time in Magnolia ISD, he has served as Magnolia Elementary Principal, Bear Branch Junior High School, and Magnolia West High School. As well, he has been involved with many committees throughout the community and throughout the district. Mr. Stewart was born and raised in Washington State. He earned a BA in English and English Education from Evangel University in Springfield, Missouri. He spent time teaching English and coaching in Fort Worth ISD and teaching Social Studies and coaching in Tomball ISD. He later continued his education and received his Masters of Education Degree from Prairie View A&M. Mr. Stewart and his wife, Connie, live in Magnolia. They have had a child graduate from each high school, Josh (class of 2008 from Magnolia High School) and Stephen (class of 2011 from Magnolia West High School). They attend church at First Assembly in Tomball where he serves as a deacon. Mr. Stewart has seen much growth and much change in the district since his arrival in 1995, and he has enjoyed being part of shaping a positive present and future in Magnolia ISD.